Established in 1886, NRCA is one of the construction industry’s oldest trade associations and the voice of professional roofing contractors worldwide. The Roofing and Sheet Metal Contractors Association of Georgia is one of the leading associations for commercial and residential roofing and sheet metal contractors in Georgia. Founded in 1950, the association seeks to continue developing the industry and enhance the public’s understanding of the industry’s contribution. 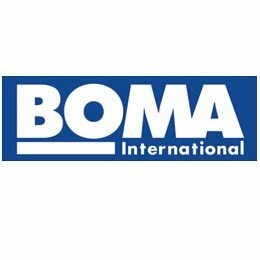 The Building Owners and Managers Association is an international organization whose mission is “to advance the interests of the entire commercial real estate industry through advocacy, education, research, standards and information.” BOMA members include everyone from building owners, to developers, to providers of the products and services needed to operate commercial properties. CREW Network is dedicated to advancing the achievements of women in commercial real estate. 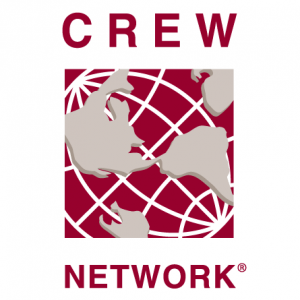 With almost 9,000 members across the United States, CREW has representatives from almost every area of the industry.